Home > Read the papers! 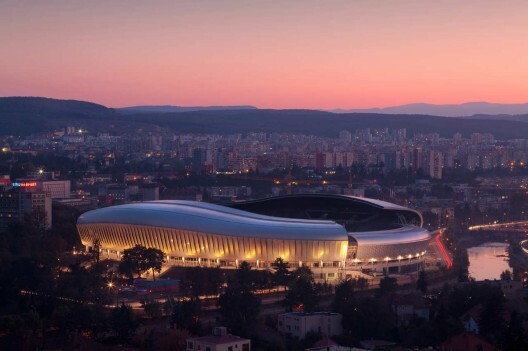 > Universitatea Cluj will abandon Cluj Arena and move to a stadium that’s 400 kilometers away! FC Vaslui gave a scare to migthy Inter Milano, in a game the Romanians never expected or deserved to win! Four Liga I teams could change their coaches in the same week!